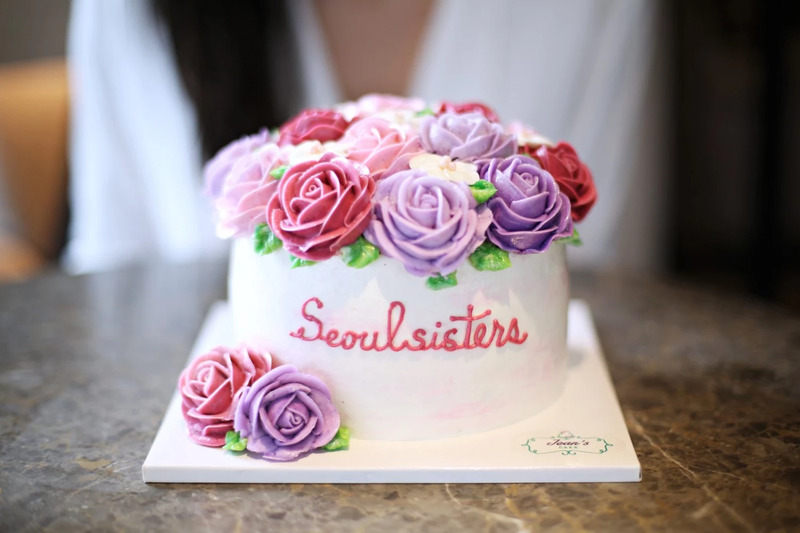 Just a little highlight for Seoulsisters - the blog is celebrating 3 years! It's crazy how time flies by, it's almost a chock to hear it ourselves. Thank you all for making this journey so much fun together and for the inspiration you give us to keep going. From nothing but a fun way to keep contact in between us sisters, to all of this and the things we have experienced along the way - wow!